 Incorporated in 2004, ON POINT INSPECTIONS, INC. is a full service inspection company that offers residential, commercial, mold inspection, air quality testing, and thermal imaging inspections. Philip Taylor, a licensed and practicing Illinois home inspector since 2004, with over 8,000 documented residential and commercial inspections, was trained and tested through Inspection Training Associates, a leading inspection training center. Philip was also licensed as an electrician with over 10 years contracting and construction experience. Philip was certified as a mold remediation technician and has the knowledge and experience to detect and diagnose mold problems. ON POINT INSPECTIONS, INC. strives on honesty and reliability with aspirations of leaving the client and realtors comfortable, but most important, with a better understanding of the homes structural and mechanical components. ON POINT INSPECTIONS, INC. is in compliance with the State of Illinois Standards of Practice and NACHI standards.